The Supreme Court has indicated to refer to a five-judge constitution bench whether a minister can claim under the right to free speech to speak contrary to the Central government's statute and policy. A bench headed by Justice Dipak Misra, while hearing the controversial statement of former UP minister Azam Khan in Bulandshahr gangrape case, said a formal order would be passed on May 2. The constitution bench will decide whether "if a man accepts minister's post, he can't exercise individual right to free speech and say things in public contrary to the government policy". The bench asked amicus curiae Fali S Nariman and Harish Salve to give suggestions to court on the issue by the next date. Salve said ministers were bound by the constitutional mandate of collective responsibility and cannot speak contrary to the government policy. 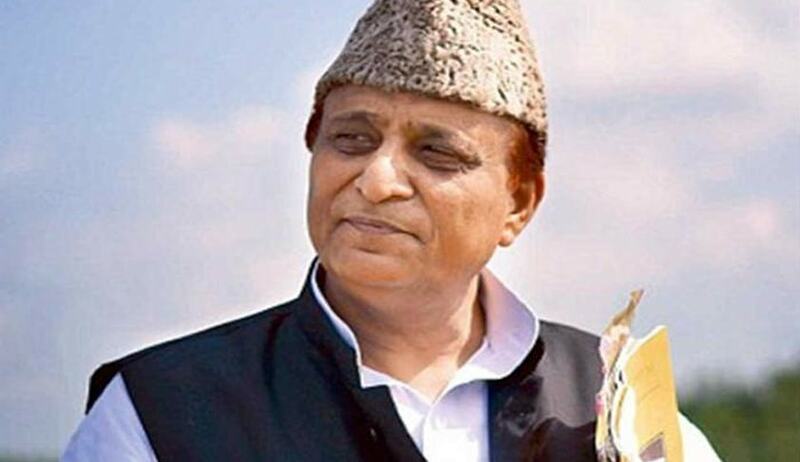 The bench was hearing the case involving Azam Khan's alleged statement terming the Bulandshahr gangrape case ‘a political conspiracy to defame the former Samajwadi Party govt’.